Blurb: When Tom and Max are tormented by the neighborhood bullies, Tom finds an unlikely ally in the very mysterious Miss Amersham, a reclusive old lady with the longest nastiest nose ever. She lives alone in an old run-down house on Windy Way and the rumor around school is that she is a witch! Even the neighborhood bullies are fearful of her—they cross the street rather than walk past her house! But Tom discovers the truth about Miss Amersham and the mystery that surrounds her. They soon become good friends. With her help and Max’s high-flying antics, Tom finds a way to scare the daylights out of the bullies and keep them at bay. If not forever…for now at least. If you love Max, you’ll love A Scary Tail. Tom loved playing outside on long summer days. It seemed to stay daylight forever. My Review: Max is back in what is possibly my favourite adventure yet! A Scary Tail sees Tom and Max finding a way to get their own back on the local bullies at the same time as doing a few good turns. Tom came to life in this story for me – his fear of Miss Amersham from the stories of the Wicked Witch of Windy Way, his pride in being a Scout and love for Max all came together in a very relatable character. The development as he overcame his fear and bonded with Miss Amersham over Max made me smile and I most definitely would love a Miss Amersham in my life – she really made me chuckle. I won’t spoil how Tom, Max and Miss Amersham manage to give the bullies a fright but I will say that it had Tori and Arthur (and me!) in absolute stitches. It made the bullies have a bit of a change of heart, too, which is always a good thing. 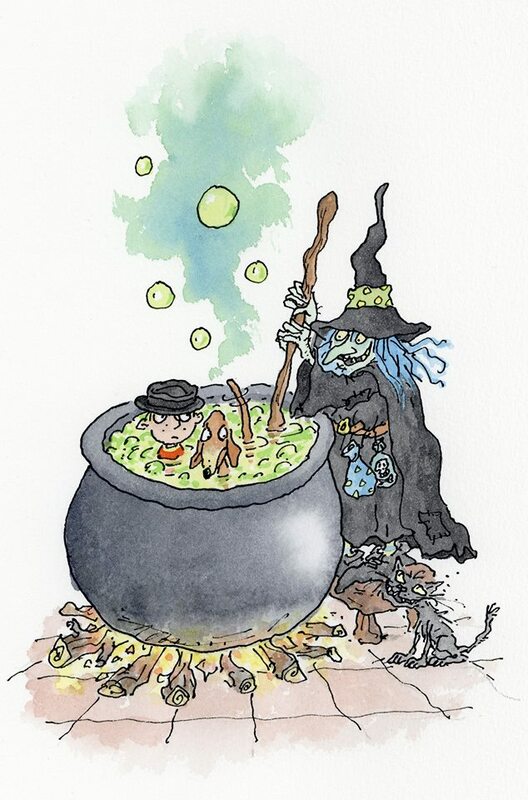 Arthur Robins brings his usual flair to the books with his illustrations. 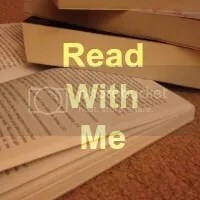 They are bright and funny and compliment the story perfectly – they are the kinds of pictures I loved when I was younger and it makes me smile thinking that my two are going to have similar fond favourite memories when they look back on reading in the future. The Max series is going from strength to strength and I love sharing the stories with Tori and Arthur. Tori can now read confidently enough to read them independently and Arthur enjoys picking out the names and simple words in the text as we read together. The look of glee when he spotted the new book on the table when he came home from school, coupled with a shout of ‘New Max!’ sums up just how much he loves these stories. Perfect for sharing with children age 4 and up, great for a fairly confident 7 year old reader to tackle on their own and there’s even a version for younger children so the whole family can join in the Max fun together. 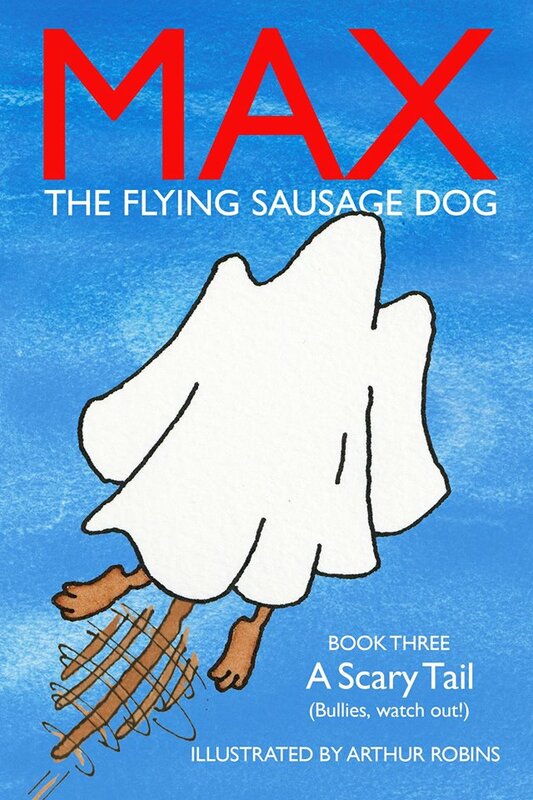 We don’t have a dog but we do at least get our mischievous dog fix with the Max stories! This looks a great book. My grandson enjoys longer books now so I’ll check it out.